Alright convention blog… Just to sum it up, I only attended local conventions this year due to a super busy schedule so here’s a short blog of the ones I attended this year. 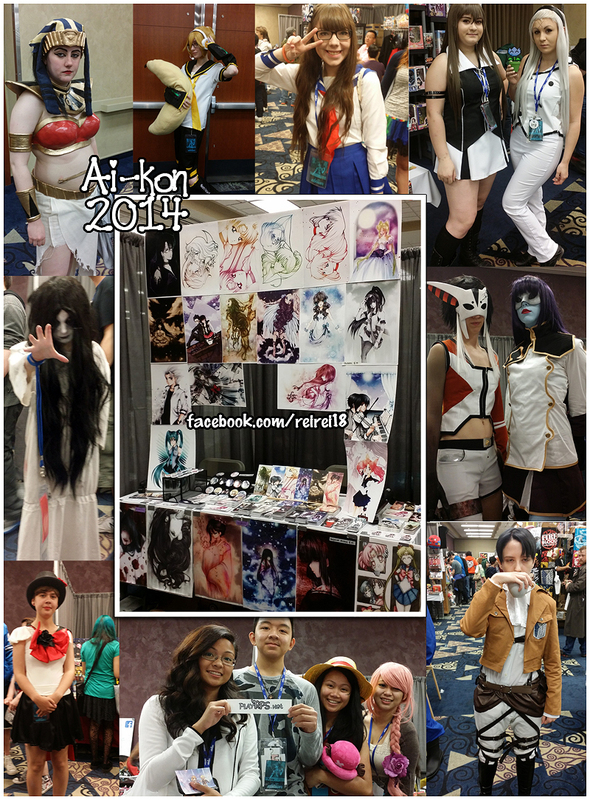 Comic & Toy Expo (April 13, 2014) – Just a 1 day convention but it’s worth it. It’s a comic con with only 2 anime artist hahaha. Exposure matters in this kind of small con. An opportunity came actually but it was a miss on my part for not getting the contact info of that company who wanted to hire me for an animation film! Couldn’t follow up since their company name was something I’m not familiar of and that person was in a rush, just took my card so nothing I can do there but wait… but nothing happened. I’ll definitely grab the next opportunity next time even if it means taking their time. LOL. Toy & Comic Expo (September 7, 2014) Just a single day con and it went by too fast! Some idle moments but this day was more on talking to local commissioners and kids….. I dunno why but there’s about 4 different group of kids went by my table to chitchat.. lol… just adorable kids talking about Sailor Moon and their toys hahahahaha……. this made me think.. do they know me? They talk like we’ve been talking a lot in the phone or at school…. 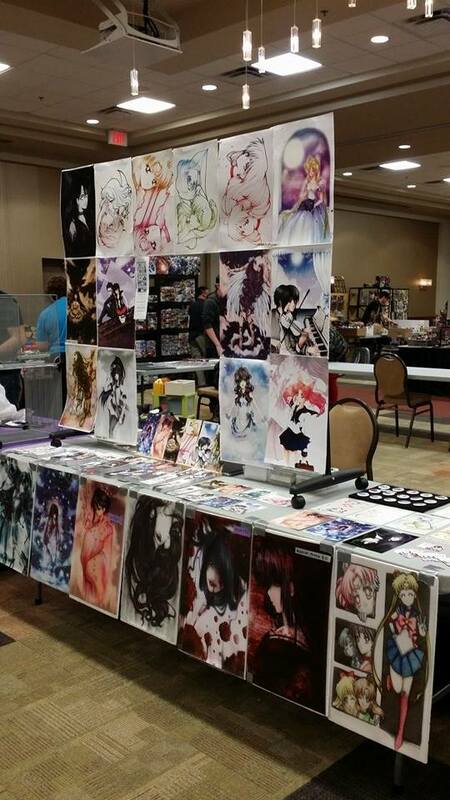 or maybe they saw me in previous convention and I’m just getting old I forgot about them.. >__< Anyways.. quite a successful con… And the artist area is so spacious my table was 8ft long and behind me was completely bare.. lots of free space to roam around and for my stuff but I’m organize under the table as always.